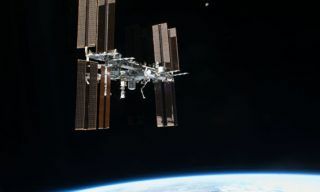 Roscosmos informed NASA that MLM will not become a part of the ISS in 2014, – the head of Roscosmos Manned Space flight programs Alexey Krasnov told journalists. Earlier MLM was supposed to be launched to the ISS in December 2013. “We had a meeting with our American colleagues and informed them that MLM won’t be orbited in 2014, – Krasnov said. 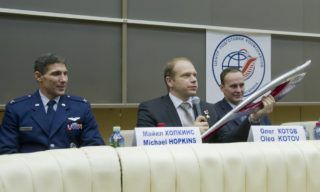 According to him Russia also will have to correct its program in conformity with the shifting of the launch. “Because of this correction we will have to prolong the contracts for services USA renders us on a barter terms. 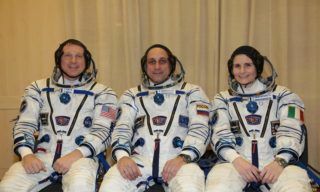 Particularly it concerns one crew quarter for Russian cosmonauts, situated in the US segment”, – Krasnov stated. 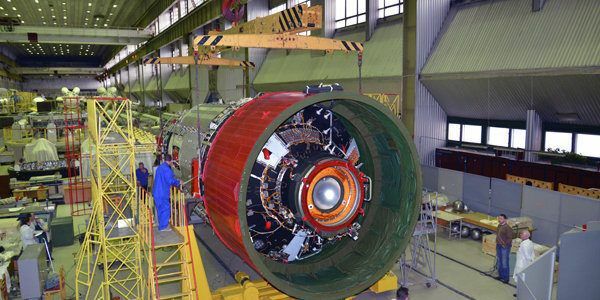 MLM is developed and produced by Khrunichev State Research and Production Centre and supplied with scientific equipment produced by RSC Energia. RSC Energia is also responsible for testing the module. 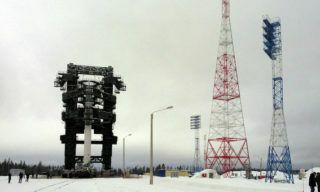 Earlier RSC Energia Head Vitaliy Lopota reported that the dates of MLM launch will be determined when Khrunichev Centre terminates the defects. 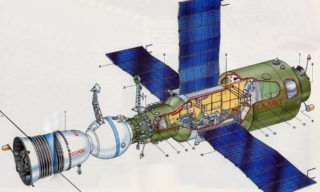 “Nauka” multipurpose laboratory module is to provide for Russian ISS segment development and conducting scientific experiments. Additional equipment will be placed in the new module, there will also be a volume for additional cargoes. 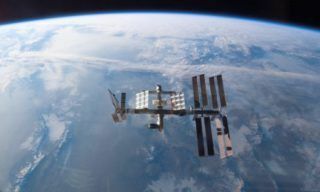 Moreover MLM will be able to ensure ISS life-support functions maintenance, it will be possible to control ISS roll with the help of MLM thrusters. 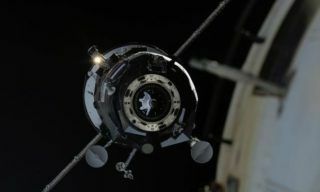 With “Nauka” module additional port for transport vehicles and research modules will be added to the ISS.